A weekend turn around deadline is not ideal, but our client was in a bind and luckily we were there to step in. 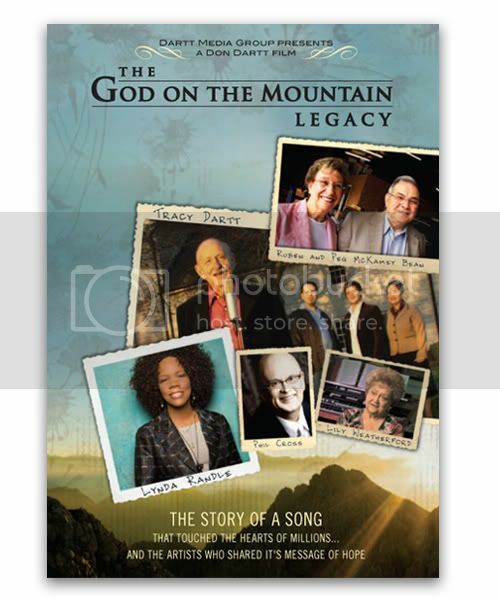 Below is the DVD cover we created for a documentary exploring the phenomenon of one of Gospel music’s favorite songs. The cover required multiple artist photos, but we wanted to retain a light and inspirational feel in the design as well. We hope the new packaging will help bring them success in spreading their story of a song.